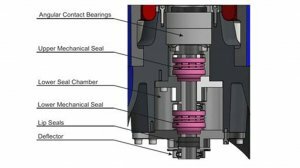 Heavy-duty slurry pumps manufacturer Hazleton Pumps launched its latest innovation, the Hazleton Pumps On-Site Mechanical Seal Replacement System, for its Hippo slurry pumps range used predominantly in mining. 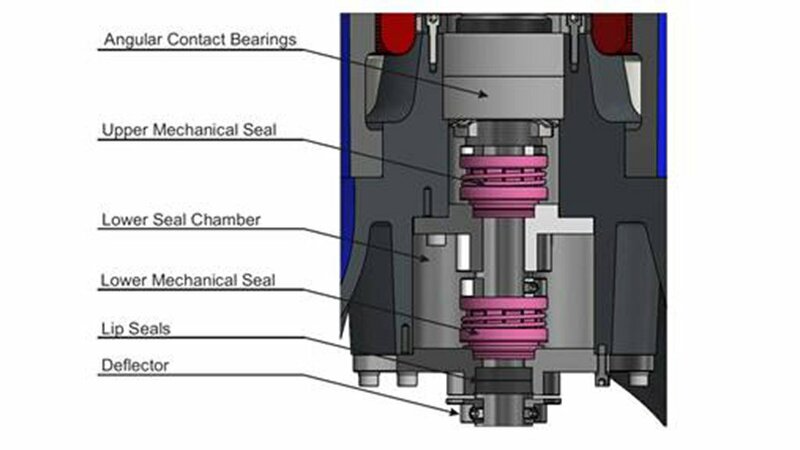 “The system is designed so that the client can replace the mechanical seals of the pump without having to remove the shaft, bearings, electrical stator winding or the pump cables,” says Hazleton Pumps MD Niel Wehmeyer. In most cases, heavy Hippo submersible pumps are used in operations that are in remote areas. Therefore, the cost of removing the pump from an operation, as well as the transportation to a repair location, can be up to 40% of the pump’s repair costs, Wehmeyer points out. This system also eliminates the extra handling, rigging and transport costs. Moreover, Wehmeyer believes that the introduction of the system complements the existing safety qualities of the Hippo heavy-duty slurry pumps. He explains that the pump is controlled through an electrical switchgear that can be customised to accommodate client requirements. “It is one of the safest globally, as the protection sensors and transmitters are integrated with the switchgear to ensure that the pump does not lose a winding when in use,” says Wehmeyer. He concludes that the company is working on new pump developments that will be revealed later this year.